Good things come to those who wait is the mantra that we must live by for certain, special bottles. A good mature wine will reward you with a complex and intimate story of its life from vine to bottle. Captured in such a wine is the philosophy of its maker and the intricacies of its terroir. This fixed-price sale is a rich and varied treasure trove of mature wines: with almost 600 lots to choose from, you’ll find the perfect bottle to transport you back in time. This type of sale is one of our specialities. In fact, when it comes to mature wine sales, you will be hard pressed to find a selection like this elsewhere. Where do these ready to drink bottles come from? They come, quite simply, from customers who are looking to free up a bit of room in their cellar in a hurry. 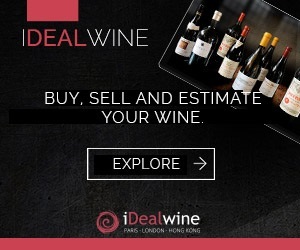 Sellers who prefer a straight up payment rather than waiting for another auction can choose to sell their wines direct to iDealwine. Just like in the auction process, we carefully expertise all wines that we receive. Unlike at auction, however, they are sold at a fixed price: first come, first served! As for the wines, what can beat an aged Bordeaux to go with a good cut of meat? 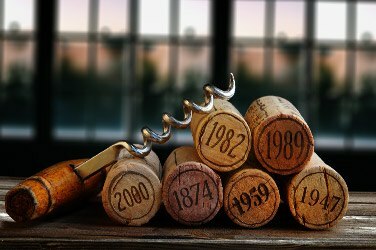 This region is synonymous with age worthy wines and this collection features some fine examples: Mouton Rothschild (1990), Angélus (1982), Haut-Brion (1985), Cheval Blanc (1982), Lafite Rothschild, Léoville Las Cases and Pavie (2000), to name but a few. The best Sauternes are also available to buy, including bottles from the universally lauded 2001 vintage. Good, aged Bordeaux needn’t be reserved to the privileged few: for less than €15 you could enjoy a 1997 or 2002 Château Tour Haut-Caussan. 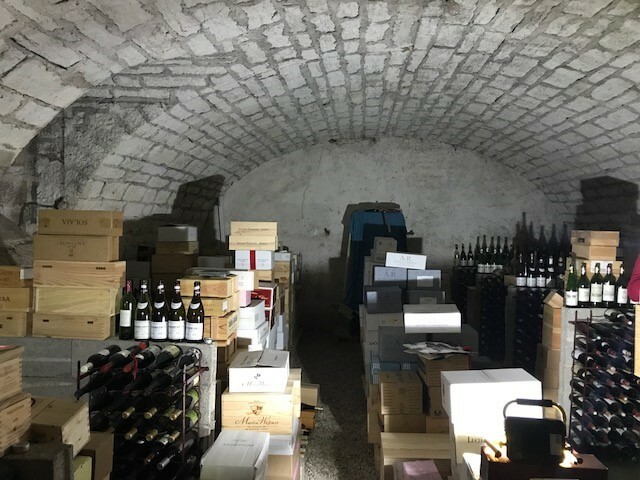 From the Rhône, there is a small but accomplished selection of wines from the Côte-Rôtie (La Landonne 2005 from Guigal, Jamet 1990), Hermitage (La Chapelle 2006 from Paul Jaboulet, Ex Voto 2005 from Guigal) and Châteauneuf (Beaucastel 2009 and 2010). Next, the Loire valley and the offerings from Saumur-Champigny’s Clos Rougeard steal the show: Le Bourg (1996, 1997, 2000); Les Poyeux (1995, 2000, 2006) and the Saumur Brézé (2000, 2005, 2006).There is also a pleasing selection of sweet wines (Vouvray Réserve Clos Naudin 1997, Montlouis Les Lys 2009 from François Chidaine, Vouvray Clos du Bourg Huet 2006…). This sale also brings together the finest old vintages from Champagne. All styles are represented in this sale and you’ll find the Cuvée Belle Epoque (1986 and 2005) from Perrier Jouët, Bollinger R.D. (2002), and Pol Roger’s Cuvée Winston Churchill (2006). There are also Champagnes from Dégorgement Tardif (1997 and 2000), Jacquesson, Agrapart & Fils Minéral (2005) and, for €30 euros or so, the Extra Brut from Laherte Frères (2006) which is a fine reflection of its terroir. Take a look at the Sélections de Grains Nobles (SGN) from Alsace: the Pinot Gris SGN « S » from Hugel (2000), Riesling Hengst SGN from Josmeyer (2002), the Pinot Gris SGN from Trimbach (2000). If you’re partial to wines from the Jura, we recommend the Château-Chalon from Berthet-Bondet (1989), as well as the wines from Tissot, Château d’Arlay and Les Marnes Blanches. You have till the 27th March to make the most of this fixed-price sale. Happy shopping! 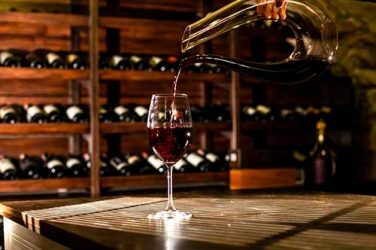 You will have no doubt noticed that the iDealwine La Cave is a true goldmine. Here we present you with the latest additions! 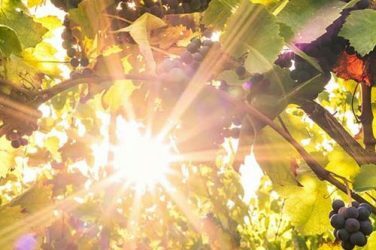 How does climate affect a vineyard exactly? 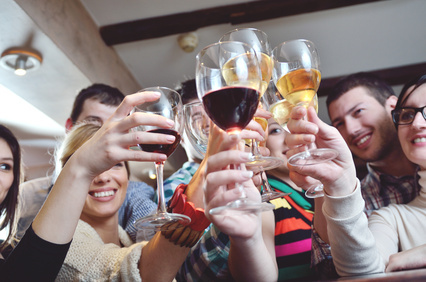 Part 1 of our guide lays out the conditions needed to produce a great wine.